Summer’s fast approaching, and we can already feel the days getting longer and that summery warmth in the air. If you’re dreaming of a summer getaway, but prefer to stick to the roads rather than flying, we’ve compiled a list of summer getaway ideas that revolve around one of our favourite activities – driving! 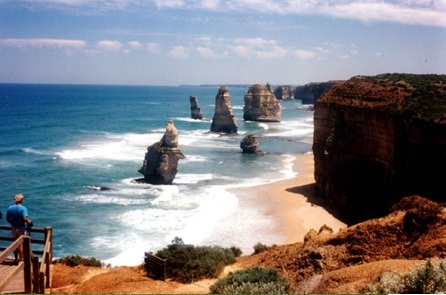 The Great Ocean Road is one of the most famous and well-travelled driving routes in Australia. If you’re committing to the huge trip from Sydney to Adelaide, be sure to plan for plenty of stops along the way (including Canberra and Melbourne if you want to spend some time in these major cities.) This road will also take you past the Twelve Apostles – one of Australia’s many famous and breathtaking rock formations. If the beach is more your thing and you happen to be in WA, hope in your Jeep and get your engines revving – the 7-hour trip from Port Headland to Broome is well worth it, especially if you make a stop at Eighty Mile Beach along the way. 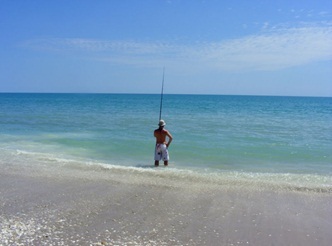 Eighty Mile Beach is a huge, long stretch of pristine beach perfect for fishing, swimming and bird watching, so the whole family will love it. For those visiting or living in Tassie, the drive from Hobart to picturesque Marion Bay takes just under one hour, making it the perfect quick summer getaway for a weekend or week-long trip. Marion Bay is also the site of the annual three-day Falls Festival, which celebrates music, comedy and arts from all over the world. Tickets are still available for this year’s festival, which runs from December 29th to January 2nd. 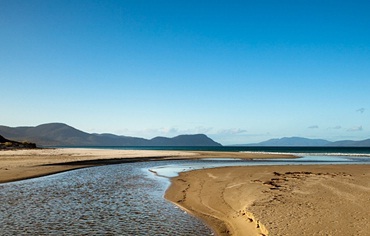 What are your favourite summer driving getaways throughout Australia? For enquiries on our great Jeep Range contact us today!